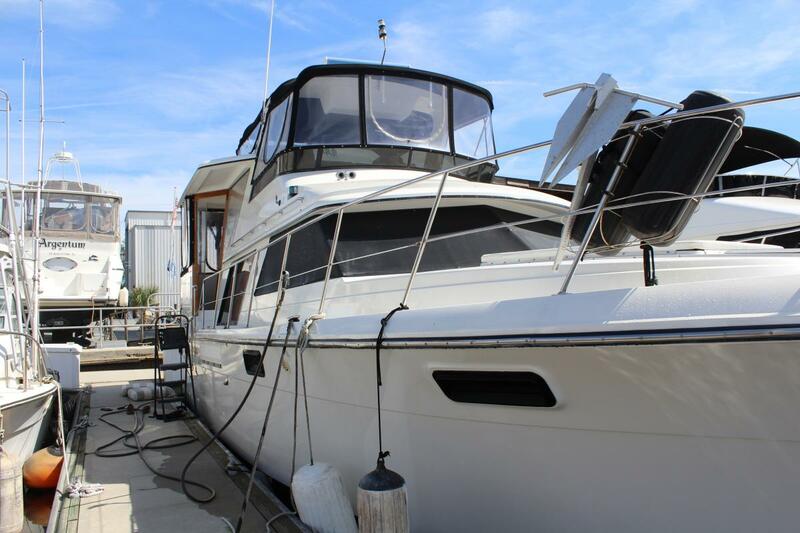 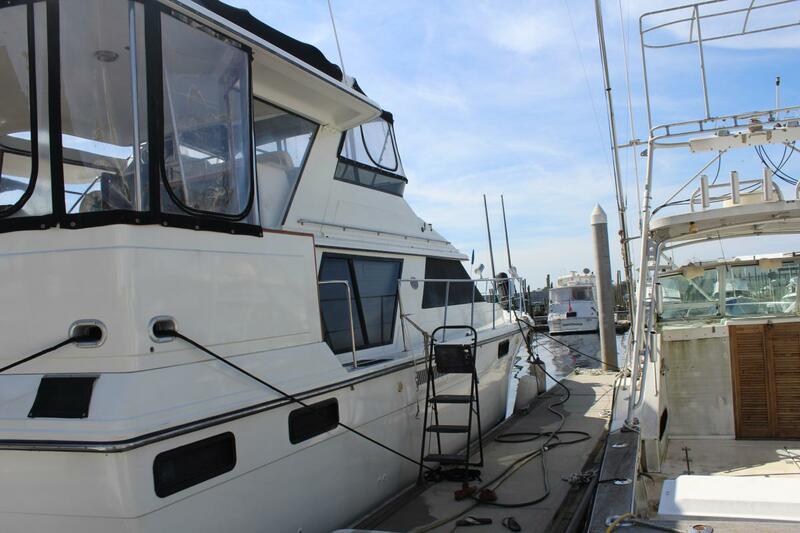 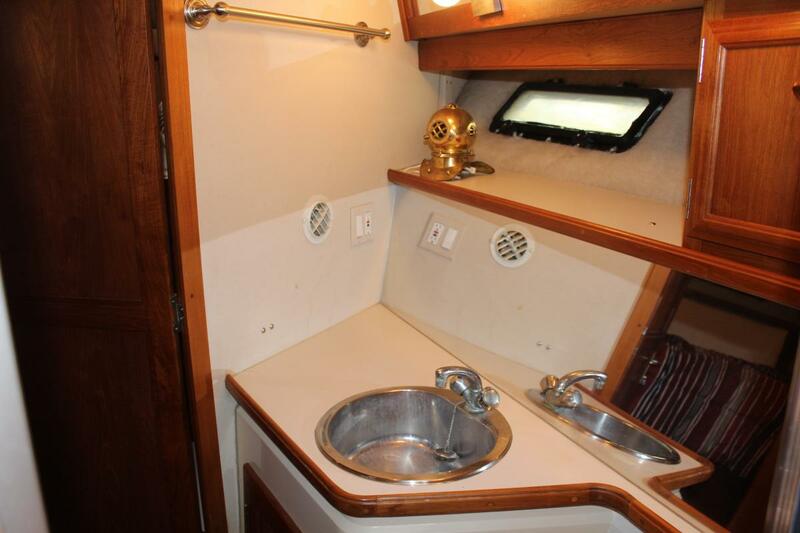 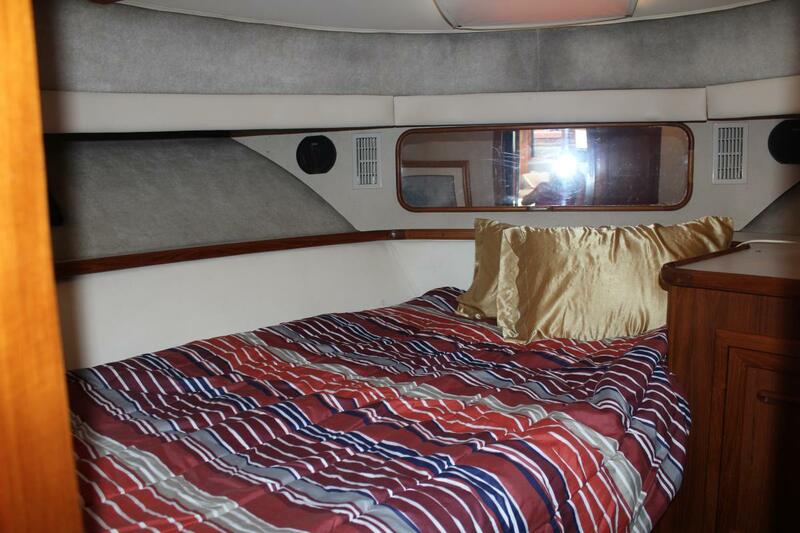 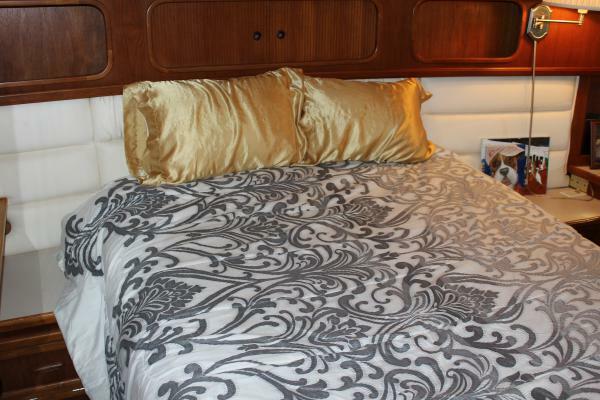 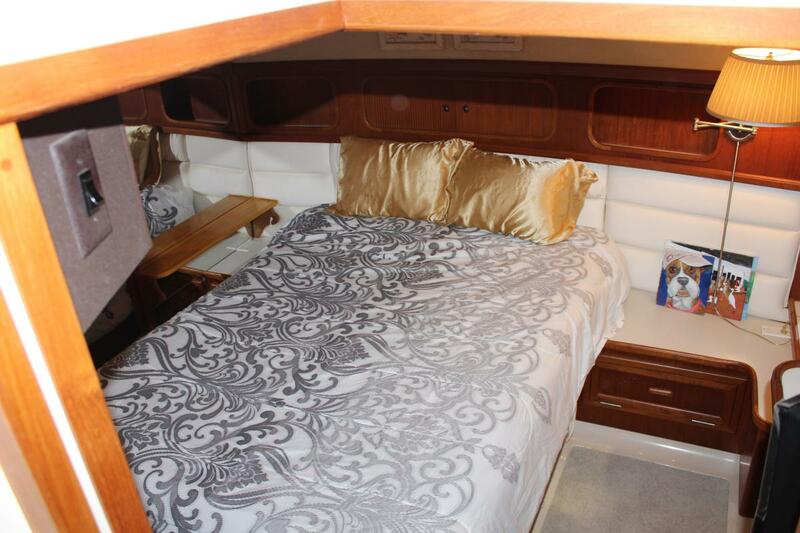 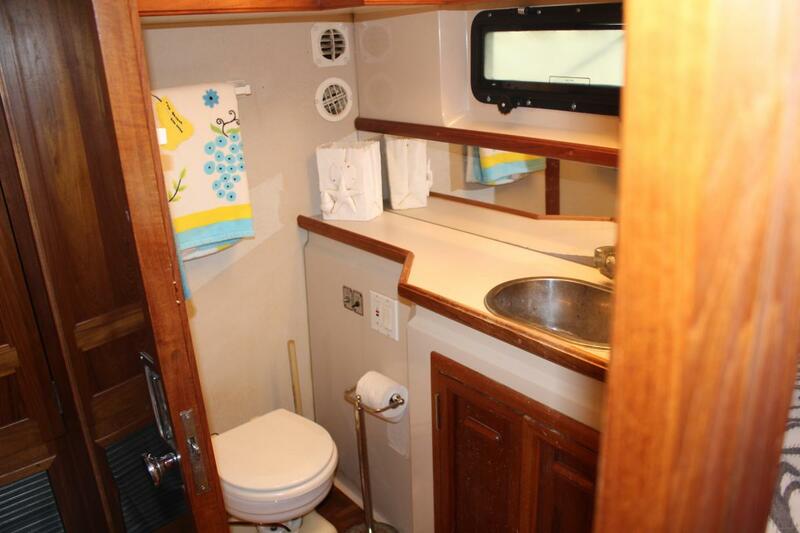 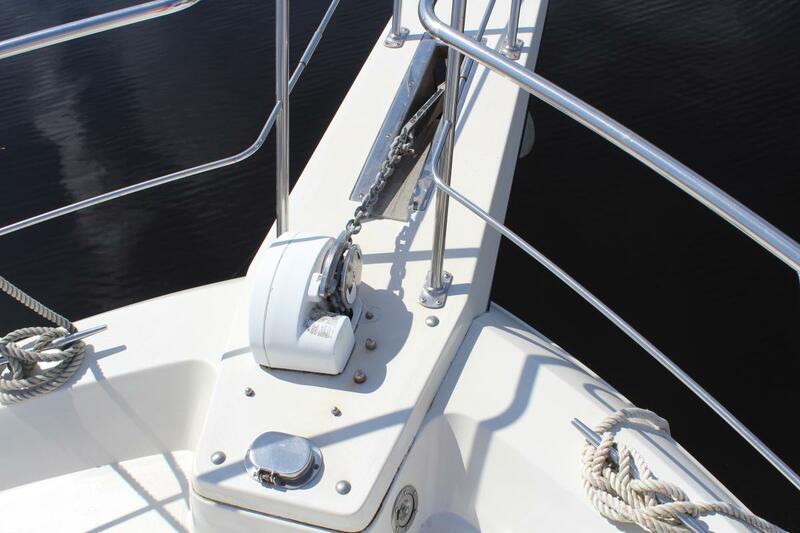 BonJon is a 2 stateroom / 2 ensuite head layout, guest forward with master aft that has been maintained very well. Bottom job was just done in 2018. 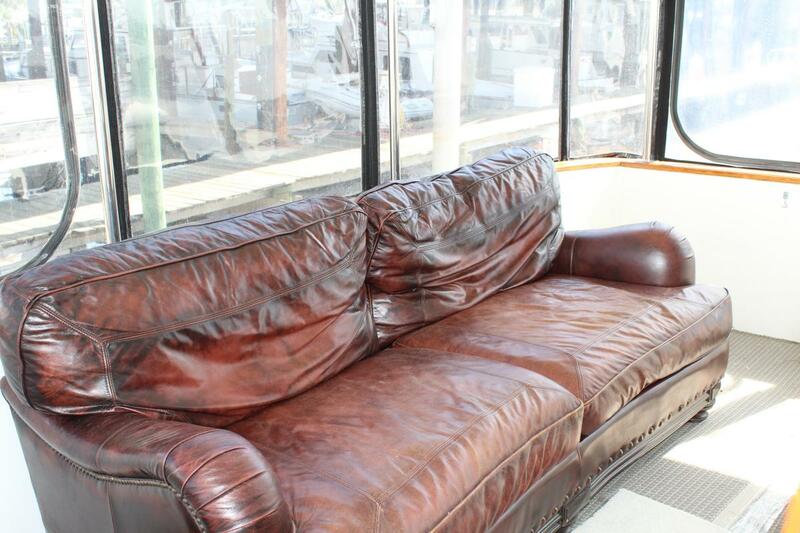 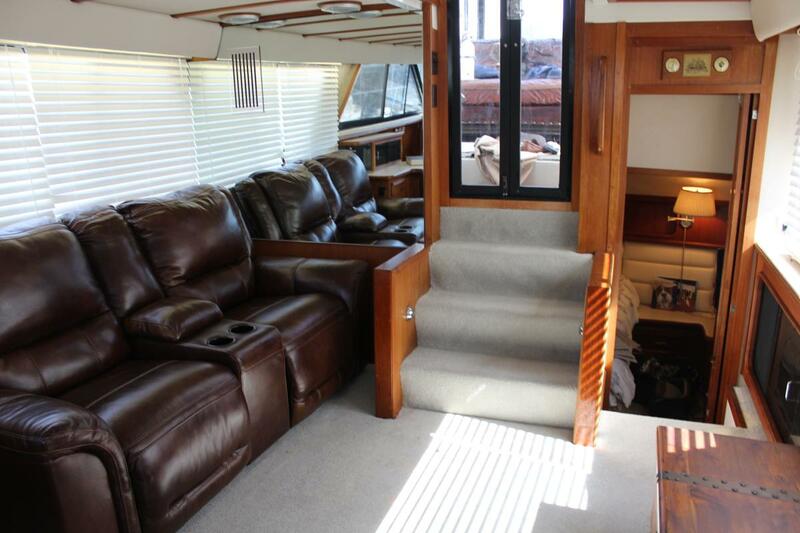 The owner has replaced carpets throughout. 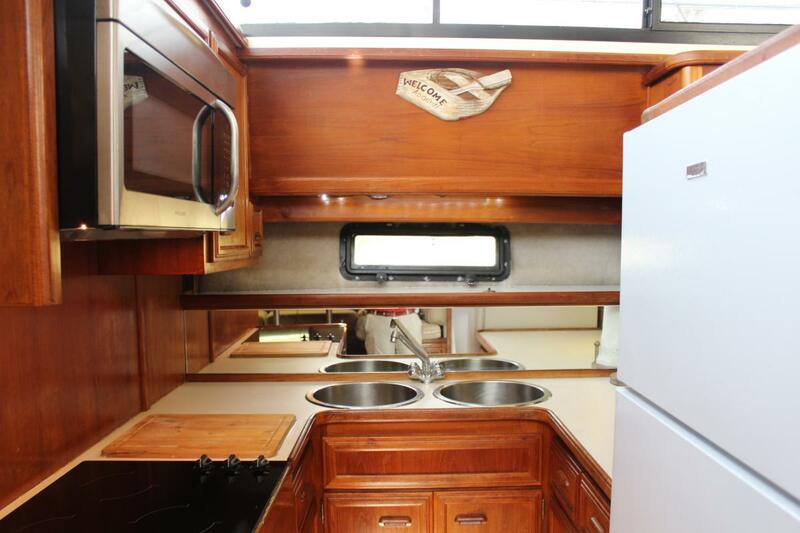 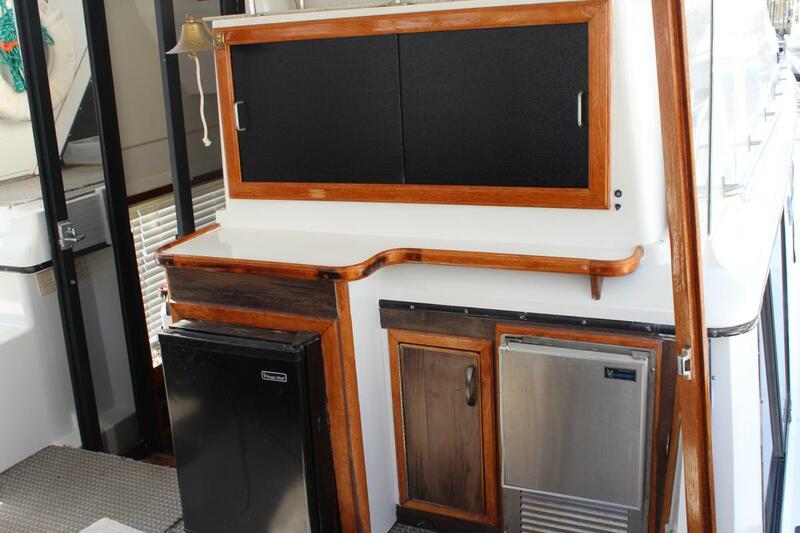 The Galley has new refrigerator and flooring. New couch and blinds in the salon. 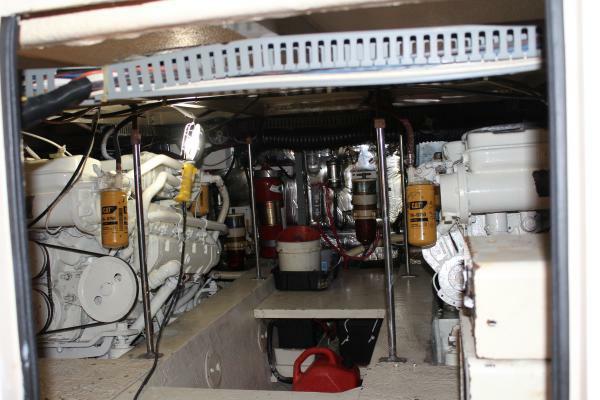 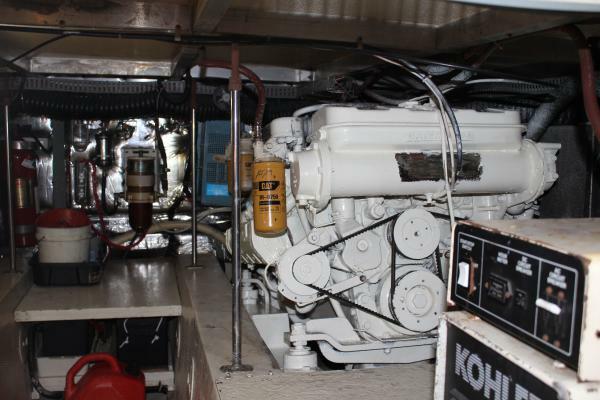 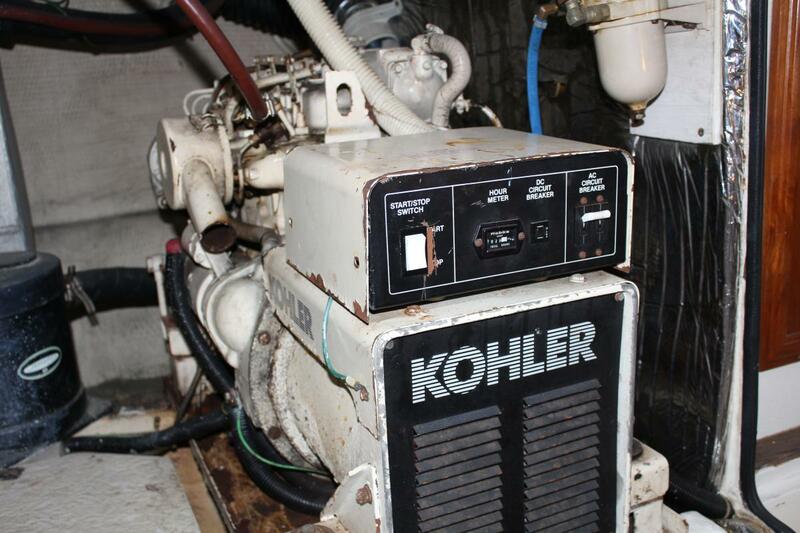 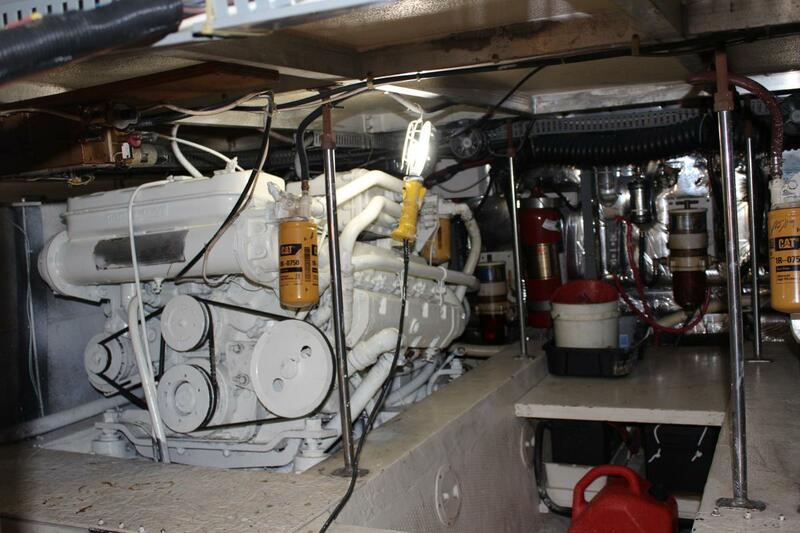 Engines are 3208 CATS with a Kohler Generator. 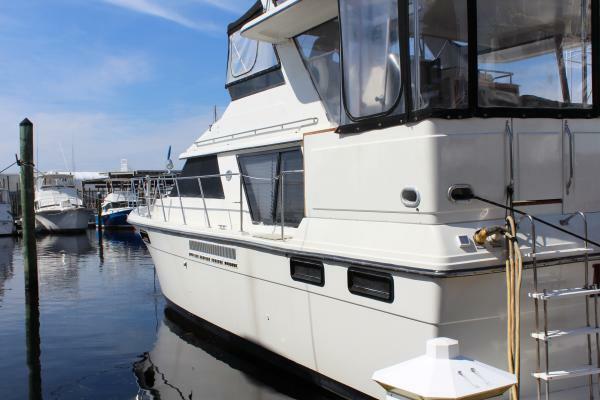 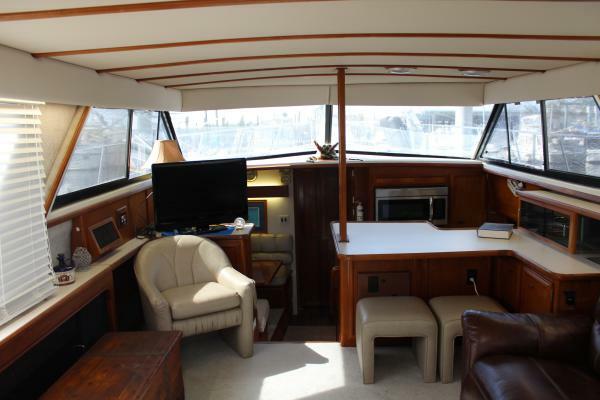 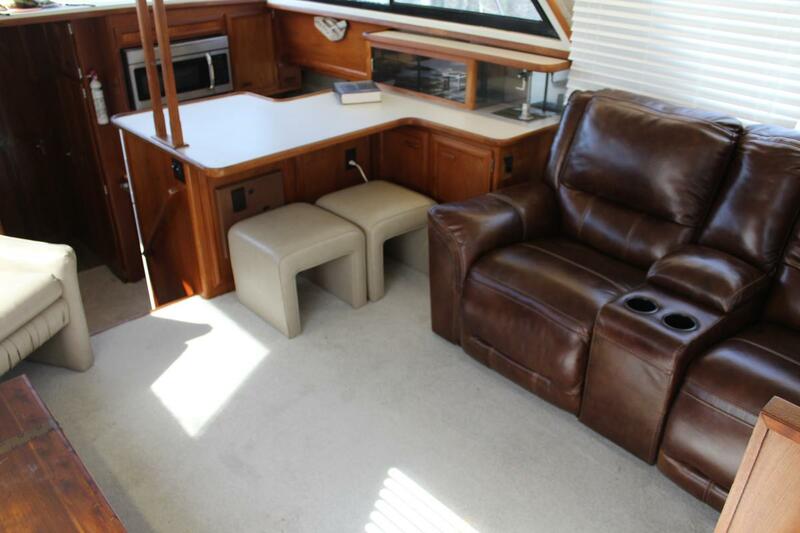 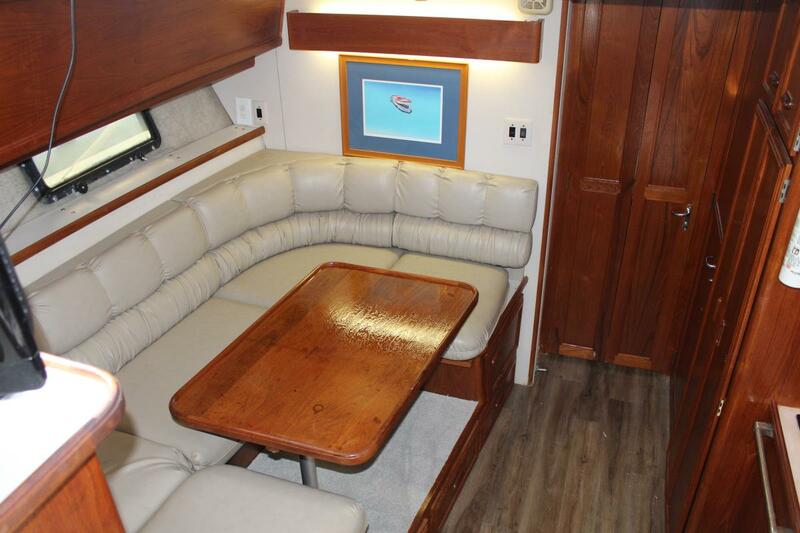 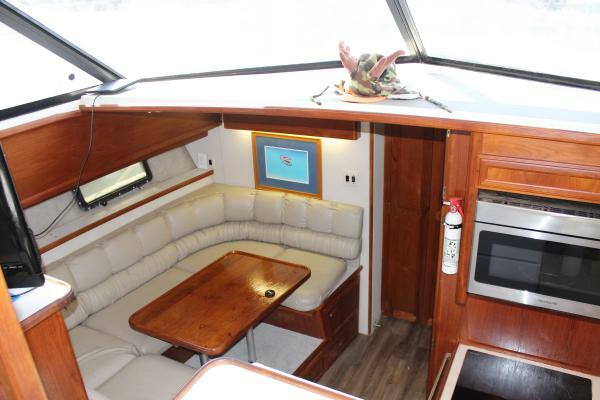 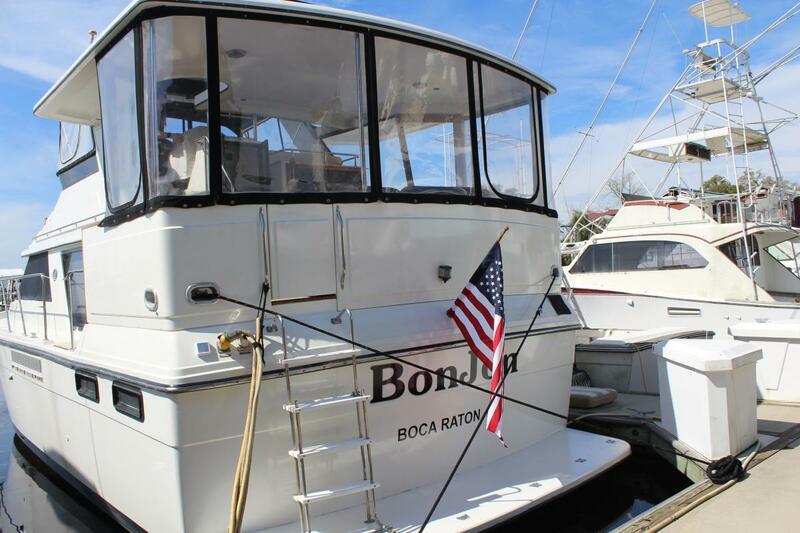 BonJon is great for entertaining or cruising.